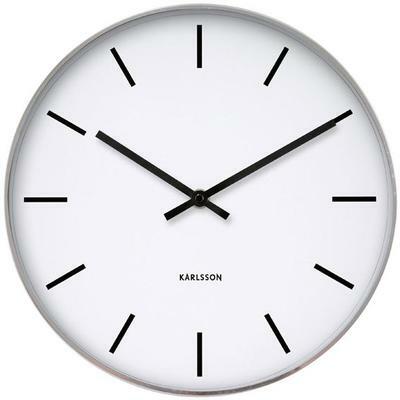 Turn your room from bland to exciting with this stunning Karlsson Station Classic Wall Clock from Red Candy. It's quite a beauty. It comes equipped with a sophisticated design that looks great in any room. If you are looking for something that easily enhances your space without overwhelming it, turn to this clock for help. 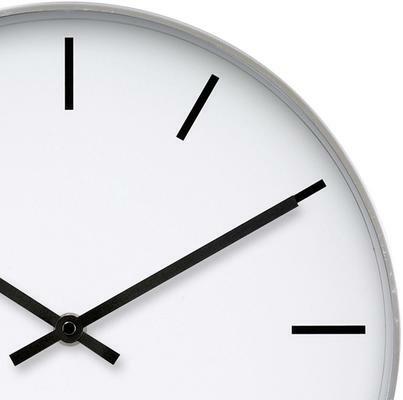 The simple round shape and the minimal clock face make it the ideal choice. Plus, it's so easy to tell the time from it! So why not enjoy this beautiful time piece. You will love it.